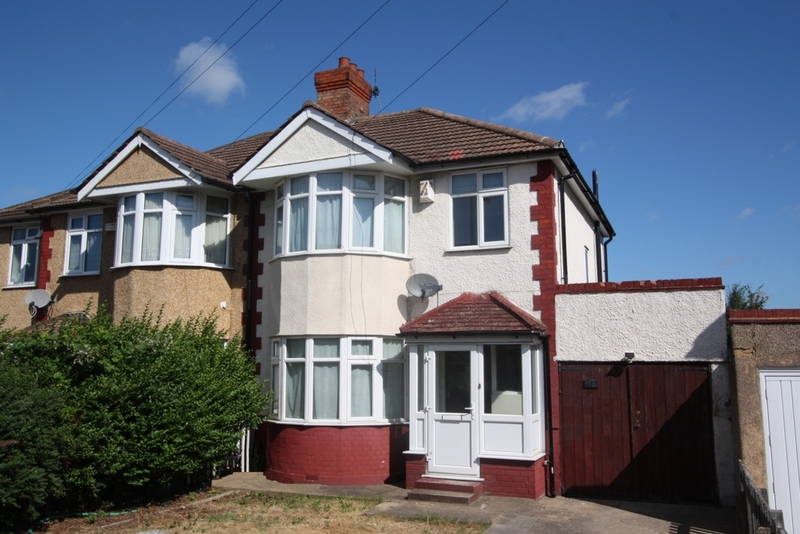 A large front garden with driveway parking. 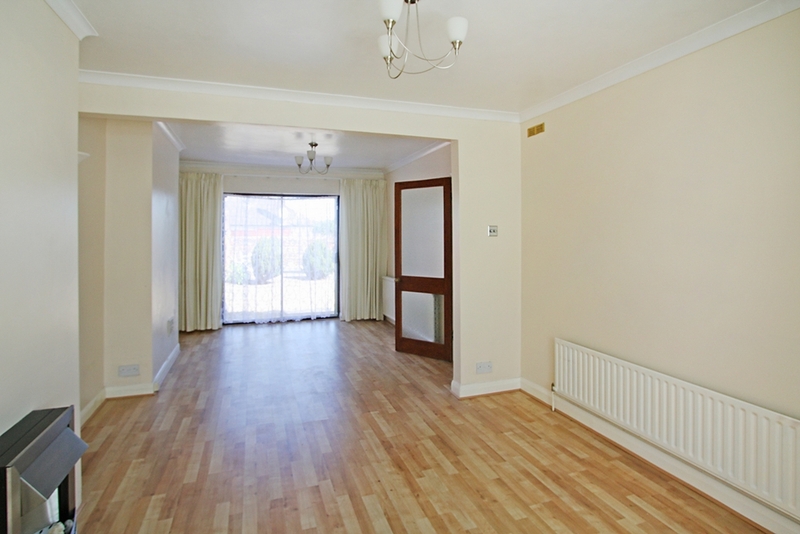 A light hall leading to the kitchen and open plan sitting/dining room. This is a newly fitted kitchen with a built in oven, an extractor fan over the hob, seperate built in fridge and freezer and a door to the rear garden. 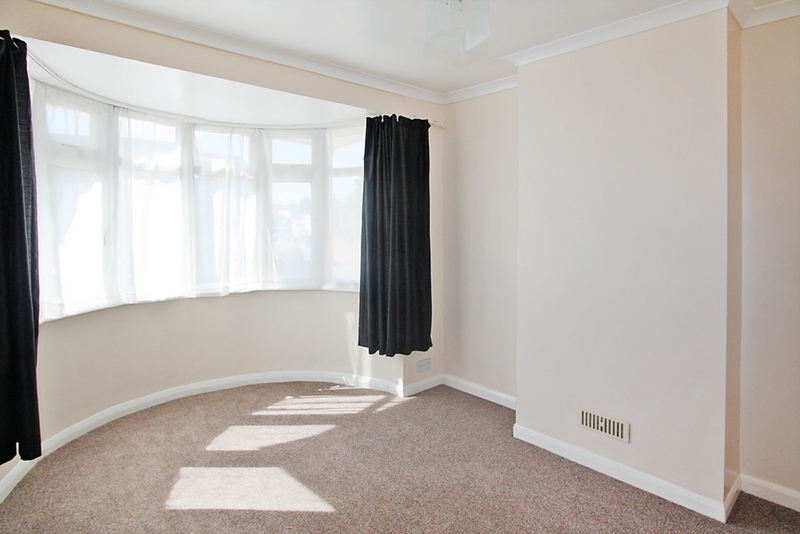 This is a nice and light room with a big bay window to the front and a set of patio doors to the rear. 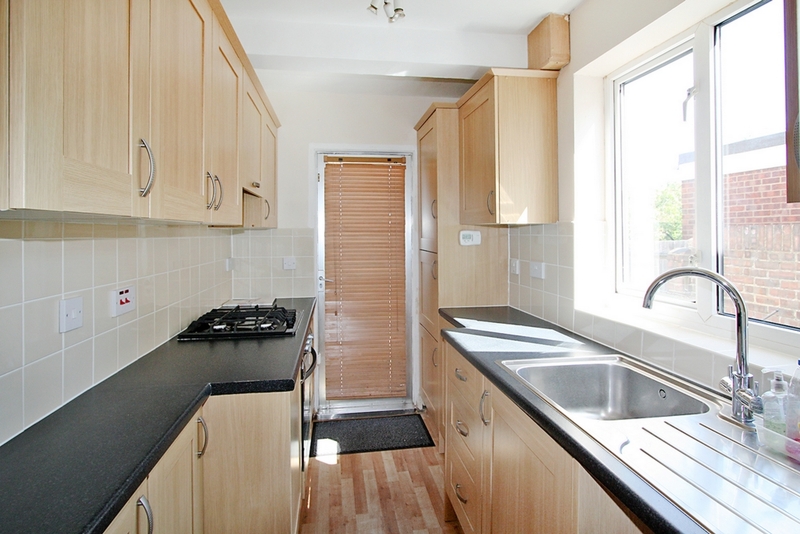 Its very open and spacious with an electric fan to cosey down to in the evenings. 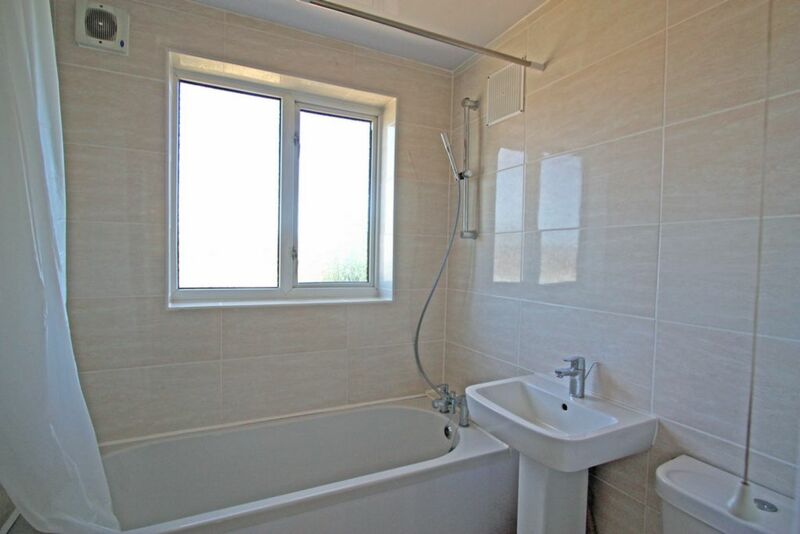 A newly fitted wc, fully tiled walls and a window in to the side of the property, allowing a little of natural light in. This bedroom has a big bay window to the front giving it that light and ary feeling. 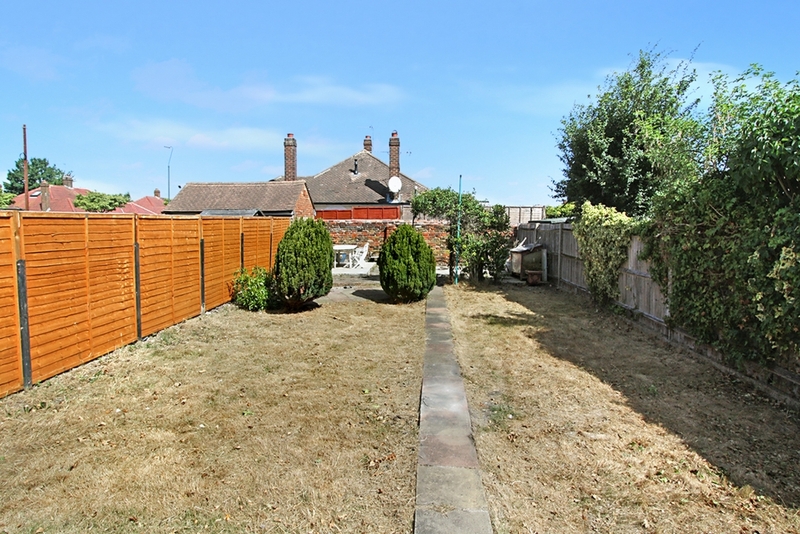 Over looking the rear garden with views to be enjoyed. 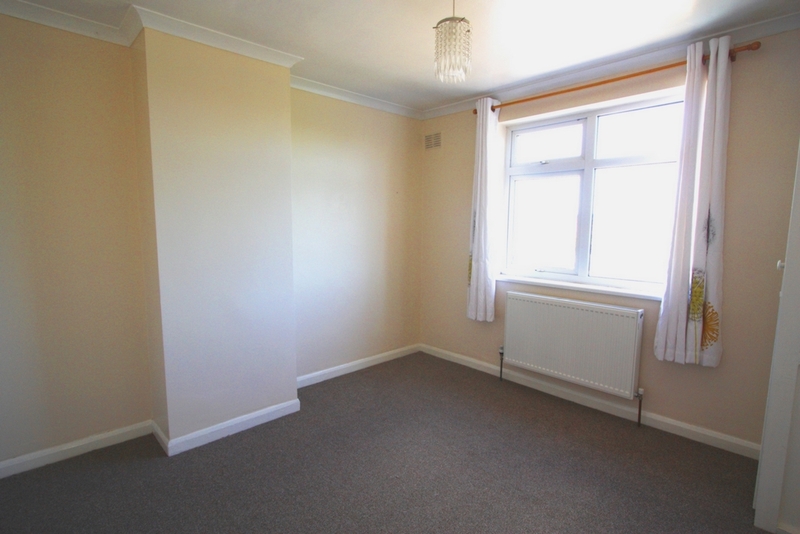 This being the smallest room but still big enough for a single bed over looks the front garden.